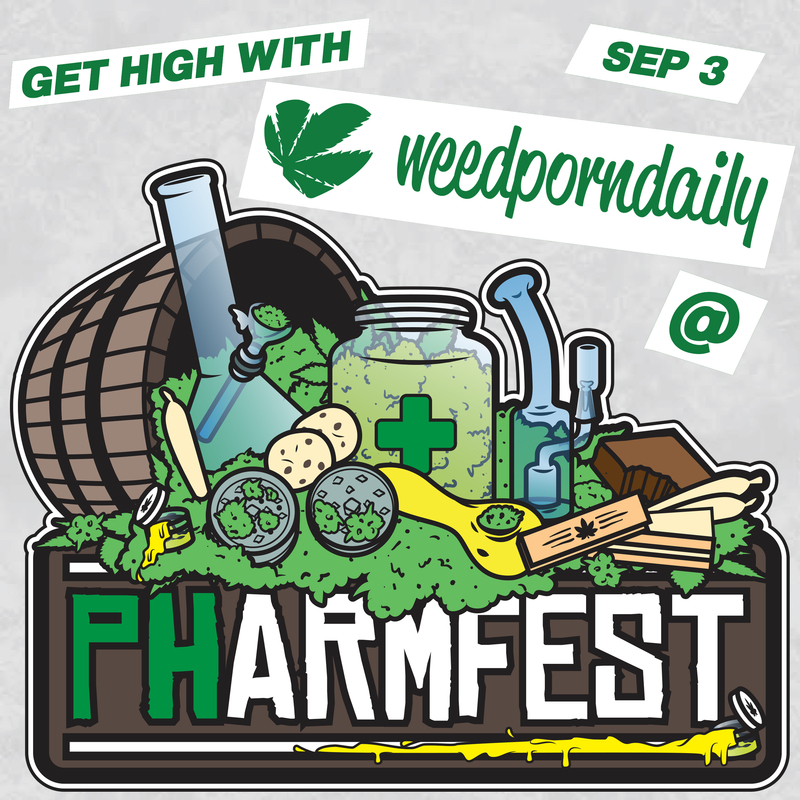 PHarm Fest is an event for Prop 215 patients to get fresh meds, meet their favorite vendors and get introduced to new products in a fun safe environment. Everybody in attendance will receive a raffle ticket for a chance at one of 15 giftbags. We will be having games and contests for 5 more giftbags, and other prizes! Please check us out on Instagram @pharm_fest. Prop 215, SB420 compliant, must send photocopy of California doctors recommendation and California D.L or I.D. To pharmfest@gmail.com we will release the address the night before the event. More TBA Buy tickets and get more info about the event here.